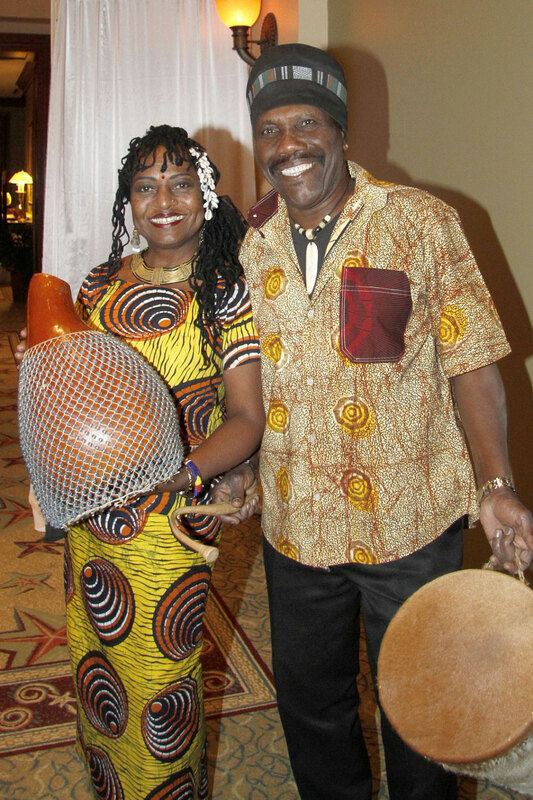 A Safari Soiree creates a very unique and festive atmosphere, utilizing sounds of Africa which means unique drumming and chanting with roars of the Wild. 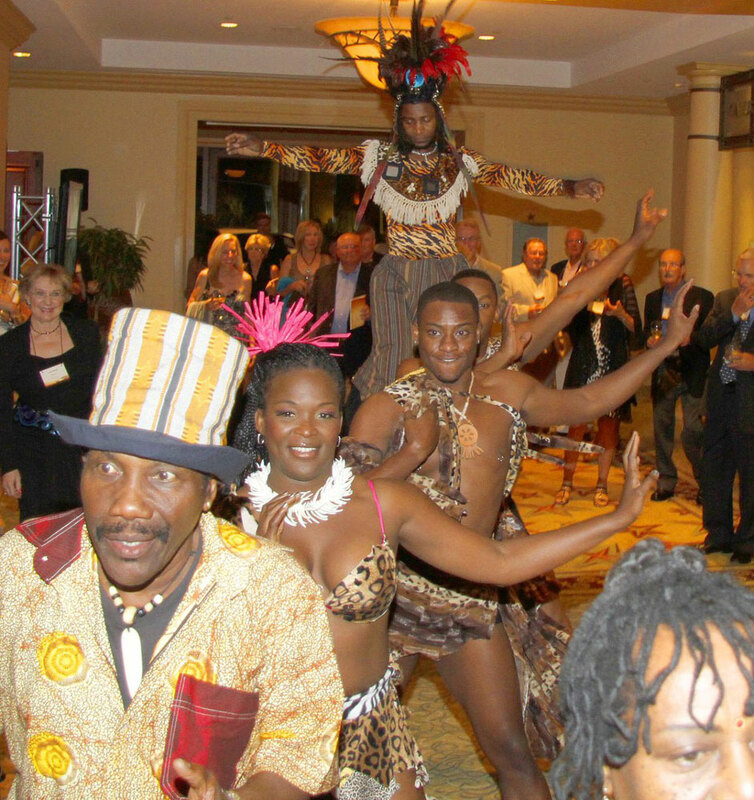 Your guests can be greeted by African Drummers and or Big Game Hunters donning pith helmets and binoculars even your event guests can dress for this theme. 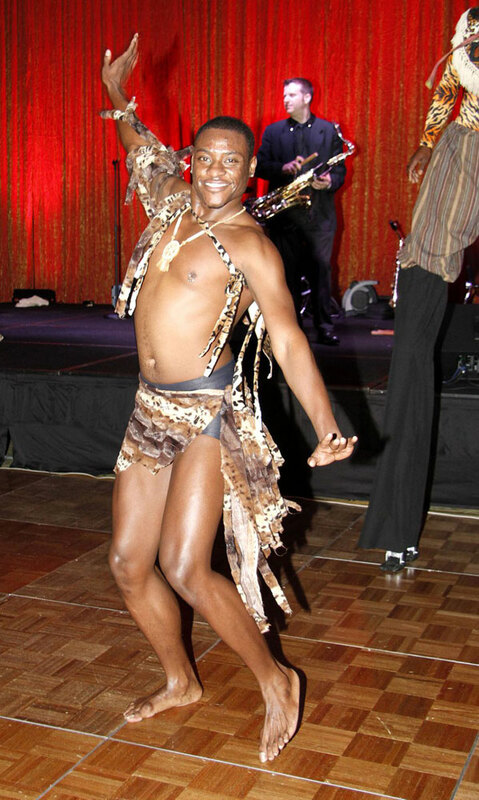 We can offer live exotic animals, interactive African Dancers and Musicians. We can provide lighting that best suits this theme, creating an African Sunset with LED Amber Lighting and themed Gobo Illustrations on the walls. 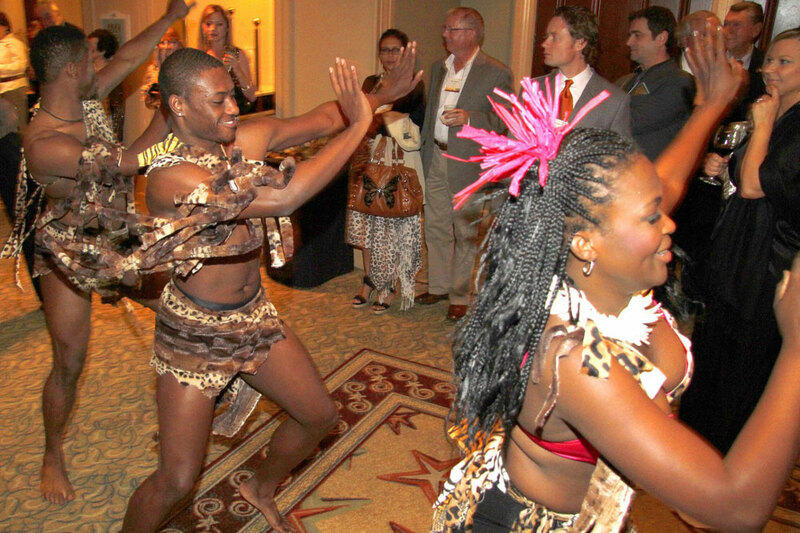 A Safari Soirée can be presented as a sophisticated elegant affair or a more casual Safari Adventure.